One way of communicating to everyone that you're "in the know" is to refer to people not by their bylines, but by their IRL nicknames. Everyone will know you're a poser if you don't call A.O. 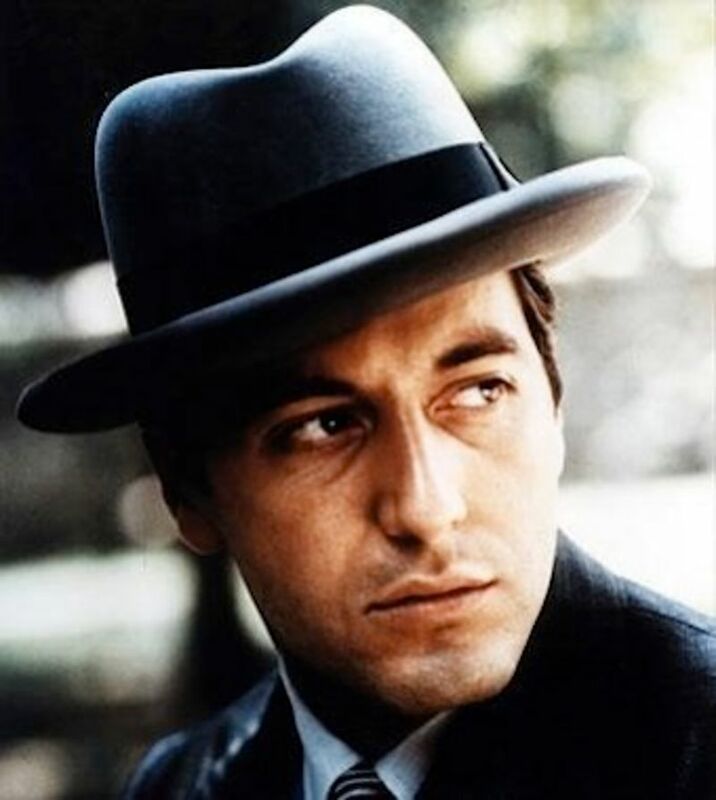 Scott (pictured) "Tony." 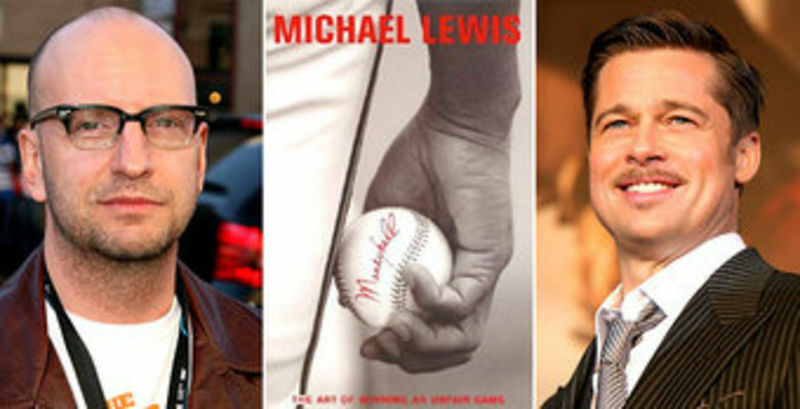 Yesterday we posted Sony's take on why Moneyball, the Soderbergh/Pitt film based on Michael Lewis' book, died five days before shooting was to start. Now someone close to the project has provided us with a different version of events. 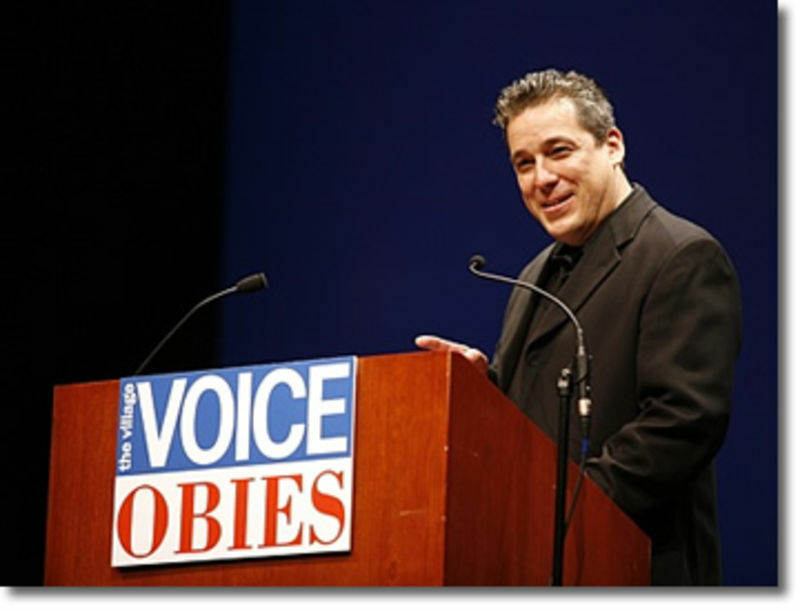 Village Voice EIC Tony Ortega has nothing to do during the weekend but read us. Yay, readers! :) ANYWAY. Ortega made an item out of Ian Speigelman's anti-Nick Denton screed in yesterday's comments. But: irony. I promise to stop now, but the incoming parade of humanity following my first big NYT article continues to surprise and delight. 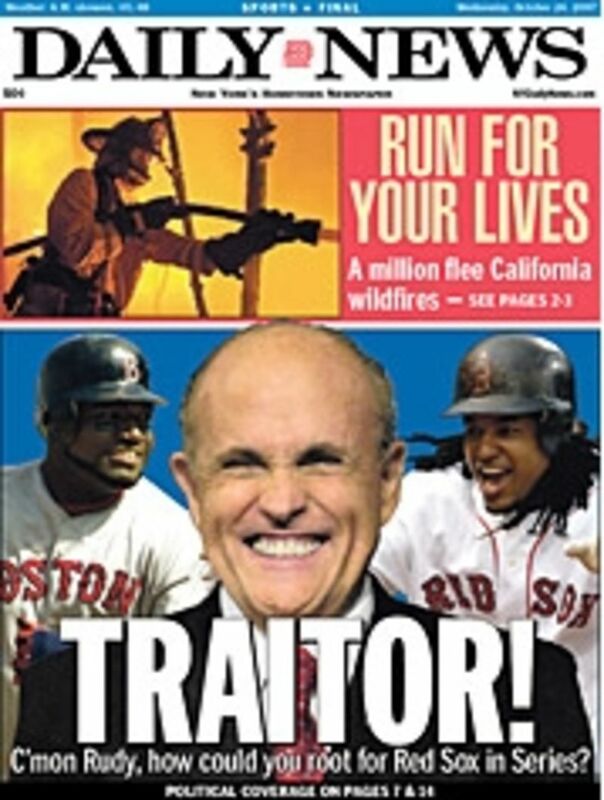 While Rudy Giuliani keeps demonstrating his craven willingness to sell out each one of his scant few "principles" for a chance at the Republican nomination for the presidency, his sudden waffling on gay and abortion rights is utterly dwarfed by his recent announcement that he's supporting the Red Sox in the World Series. But to give the man a little credit, he can occasionally be counted on to stand by his friends when it counts. Like accused child-molesting priest Monsignor Alan Placa. Today's WWD goes deep on the unexamined story of lack of women on media softball teams. Seriously. (Well, you try putting out a column on July 5! Go on! No seriously, please do, because we'll write about anything today.) Apparently the "New York Media Softball League," in its official capacity as People With Too Much Time On Their Hands And Not Enough Concern About Their Publications, has instituted a rule that insists that at least one woman be on the team for every five men. 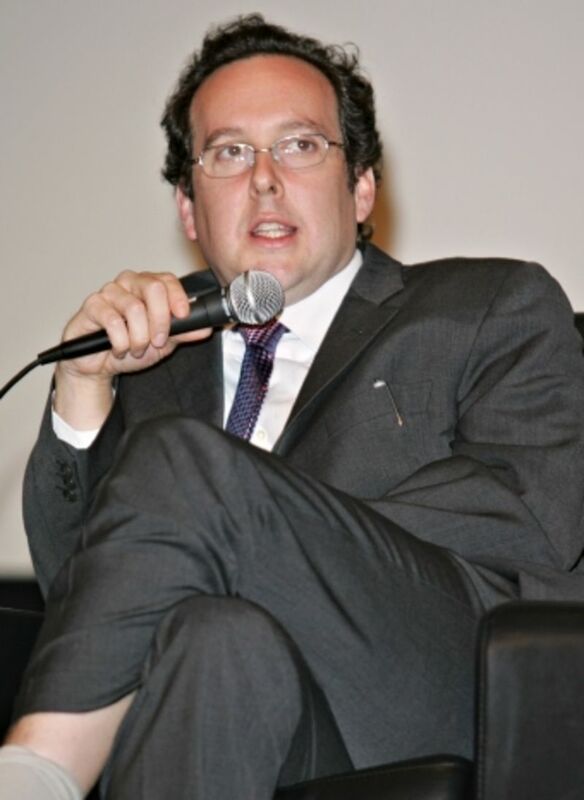 Vanity Fair and the New Yorker have not joined, so will not be subject to trying to find more women. "No knock on those guys, but they don't want to play on the same level, apparently," scoffs the editor of High Times. 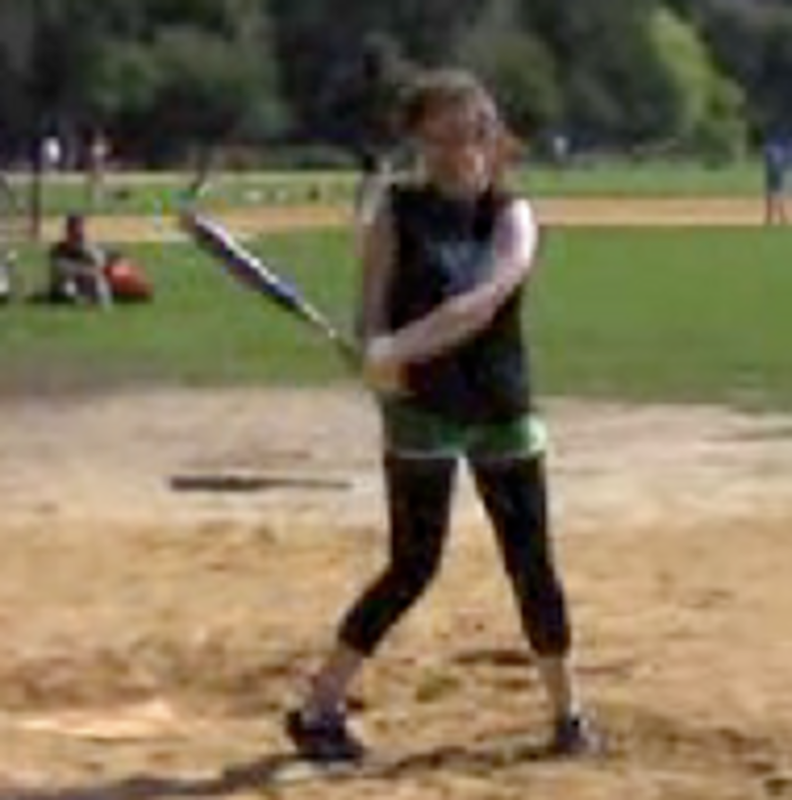 In fact, at our most recent game, we noticed an extreme, near-total lack of women on the New York Observer's softball team. (Makes sense: Of their six or so most recent editorial hires, only one was a woman.) Of course, if all women bat like our Doree or like Gawker Intern Kaila, we wouldn't want to hire them either. How could they possibly be any good at their jobs if they can't rock the diamond? A summit of angry internet types took place last night; it may have ended in a lasting peace. 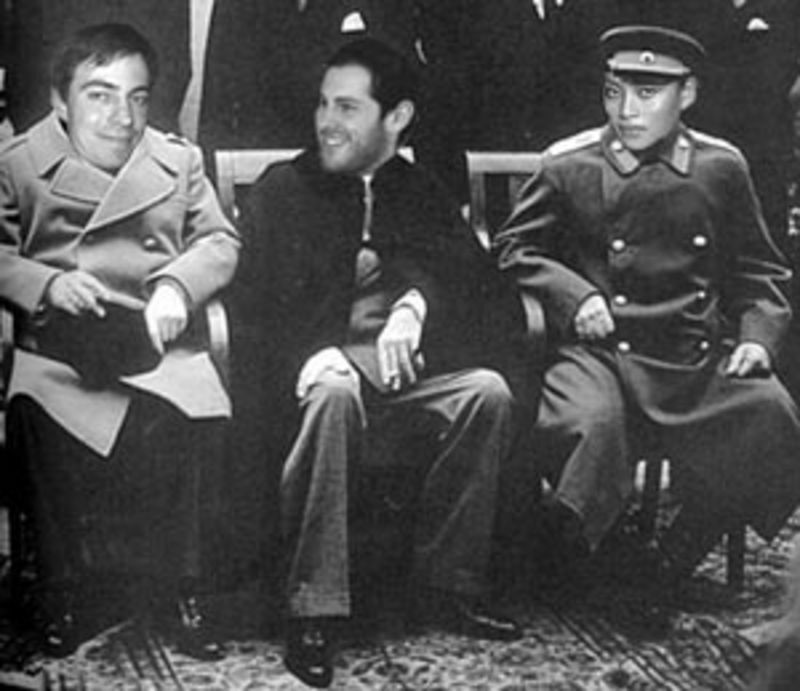 Not since Yalta have three leaders as large as Lockhart Steele (who is at least technically our boss) and Ben Leventhal from Eater and Abbe Diaz, the Koreshian mercurial leader of PXthis (the forum-land for nightlife, hospitality, and seedy underbellyness) been in the same place at the same time. Diaz, who bears a grudge against Gawker ranking somewhere between Mayweather v. De La Hoya and Red Sox v. Yankees, met the two for a late dinner at Balthazar. Later she triumphantly reported on the evening to her minions.